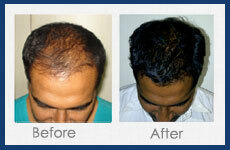 This problem can be solved with gynecomastia treatment. In Gynecomastia surgery, a cut is made at the edge of the lower half of the areola and the excess tissue is removed. 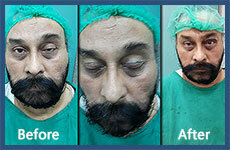 Sometimes, fat tissue is removed by liposuction at the same time. 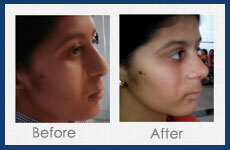 This procedure is done usually under local anesthesia, and the patient can go home a few hours after the operation. 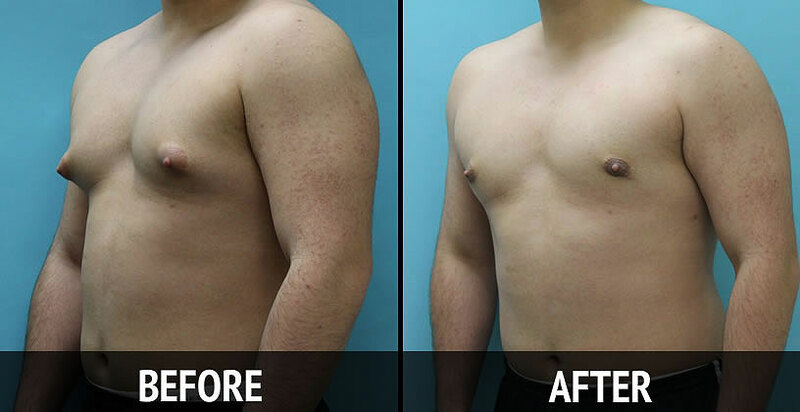 At Skin ‘n’ Shape, Dr Harpreet Bakshi is one of the best gynecomastia surgeon in India who performs male breast reduction surgery with guaranteed results. 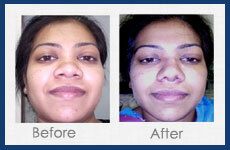 Make a prior appointment to meet Dr. Bakshi either by call or an email.